"Iron Man 3" Production on Hold Due to Injured Robert Downey Jr.
Actor hurt while performing a stunt during filming in North Carolina. Production has been suspended on "Iron Man 3" due to star Robert Downey Jr. damaging his ankle. 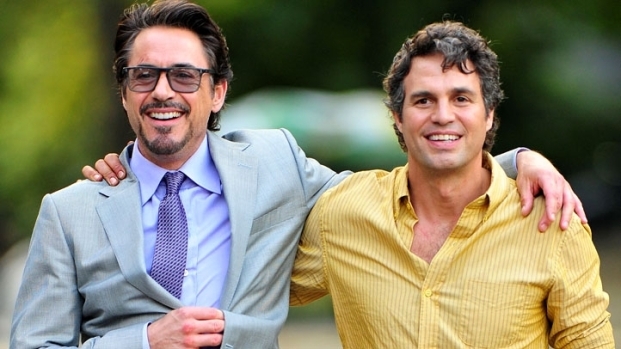 He may play a superhero on film, but Robert Downey Jr. is all too human in real life. The 47-year-old injured his ankle while shooting a stunt on the North Carolina set of Iron Man 3, Marvel Studios said in a statement. The threequel will briefly halt production until the star is back on the mend. Is Robert Downey Jr. an "Avengers" Mole? 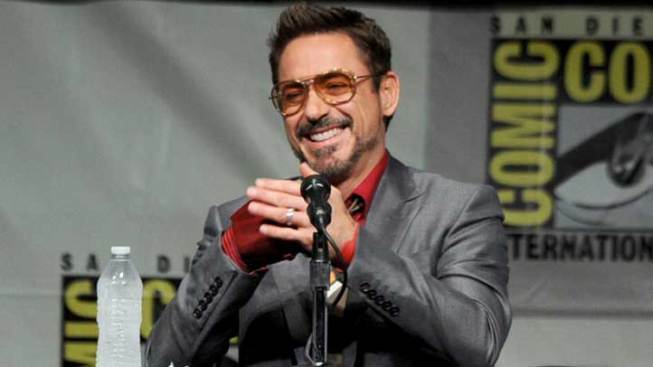 Robert Downey Jr. laughs about being the mole who leaked the news of a recently shot "Avengers" secret scene. Also, Mark Ruffalo shows off the bracelet he took from the set, and explains how Robert inspired him to be in the superhero movie. "Robert Downey Jr. sustained an ankle injury on the set of Iron Man 3 in Wilmington, N.C., while performing a stunt," the studio said. "There will be a short delay in the production schedule while he recuperates." Expectations are running high for the eagerly anticipated sequel following the first two films' staggering global grosses, which topped out at $585 million and $623 million, respectively. The Shane Black-helmed flick began shooting in May with a cast that includes Gwyneth Paltrow, Ben Kingsley, Rebecca Hall and Guy Pearce, and a top-secret plot believed to be inspired by the comic book's popular Extremis storyline, in which a scientist creates a drug that grants people superhuman abilities. Check out Iron Man 3's teaser art! Black told E! 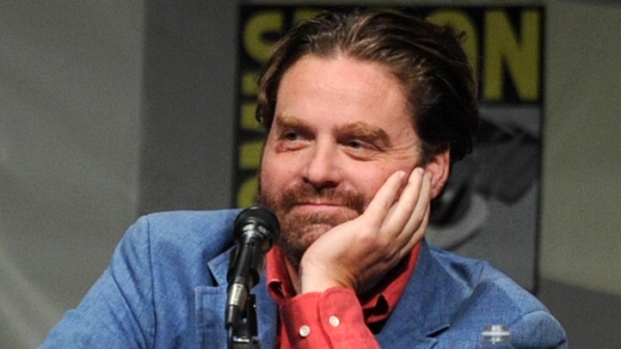 News at Comic-Con that half the film had already been shot, and that if they "don't f--k up the rest, it's going to be great." We bet! Iron Man 3 hits theaters on May 3, 2013.